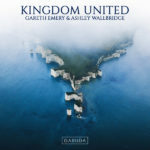 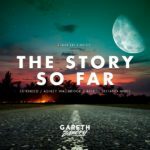 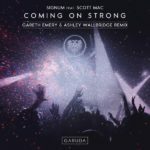 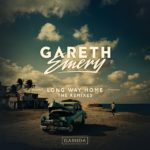 The first bold, new vocal single on the ‘Kingdom United’ album, Gareth Emery & Ashley Wallbridge’s “Lionheart” lights the way for anyone looking to draw strength from a courageous and thoroughly inspiring record. 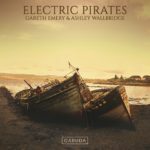 Armed with uplifting melodies, enchanting harmonies and PollyAnna’s empowering vocals, this untamed instrumental will have you roaring back to better days in no time. 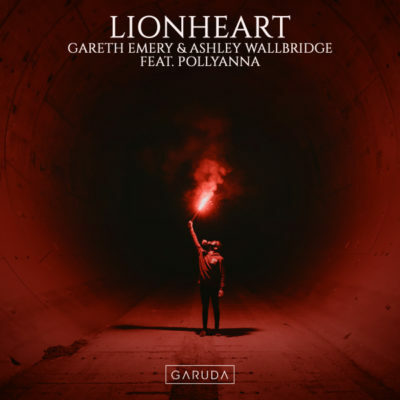 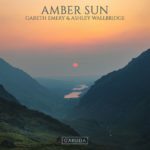 Tagged Ashley Wallbridge, Gareth Emery, Garuda Music, PollyAnna.